Come join us for a night of cards! 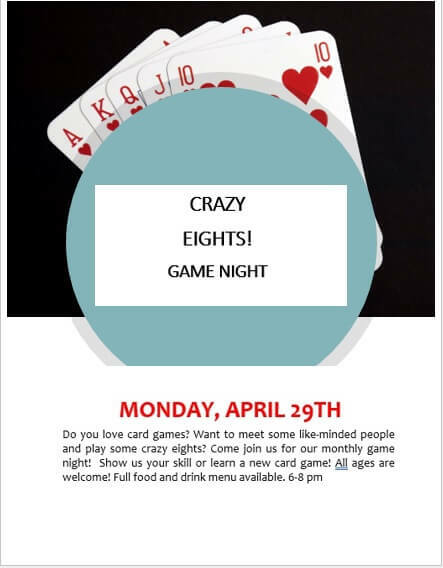 Meet some like-minded people and get your crazy eights on! 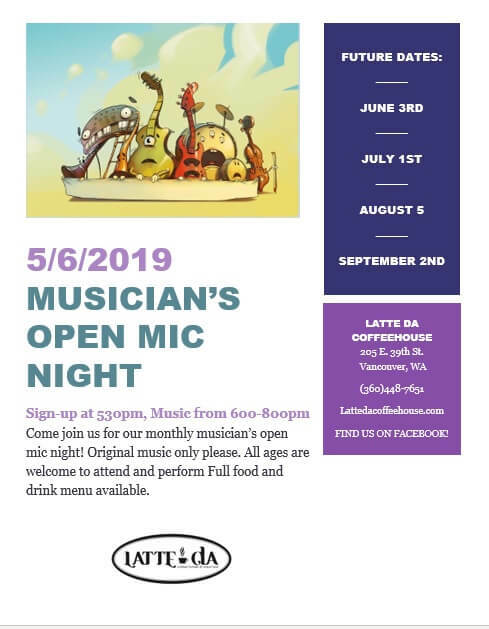 Full food and drink menu will be available, all ages are welcome!